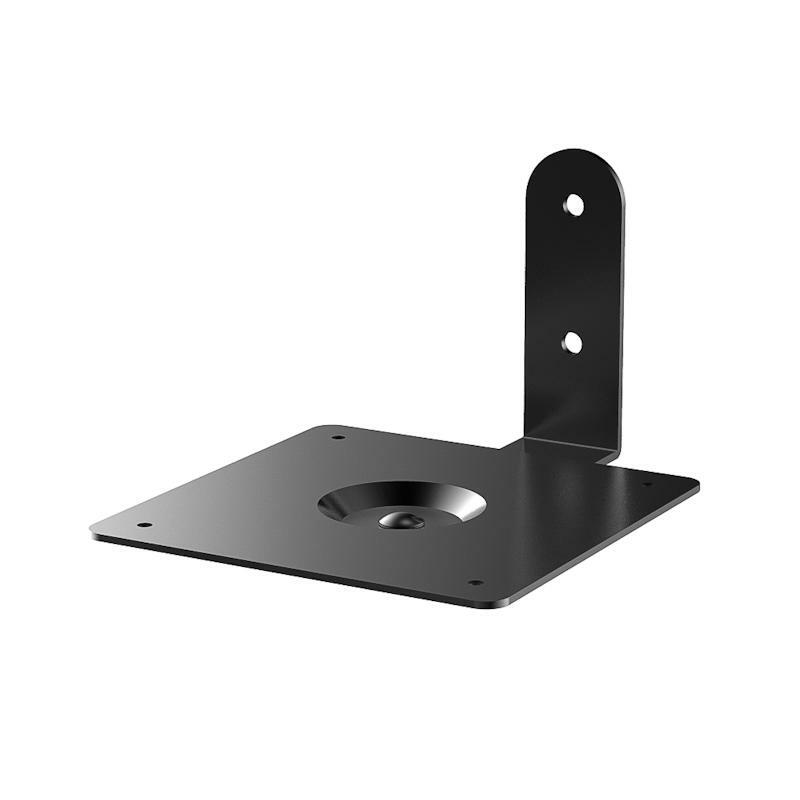 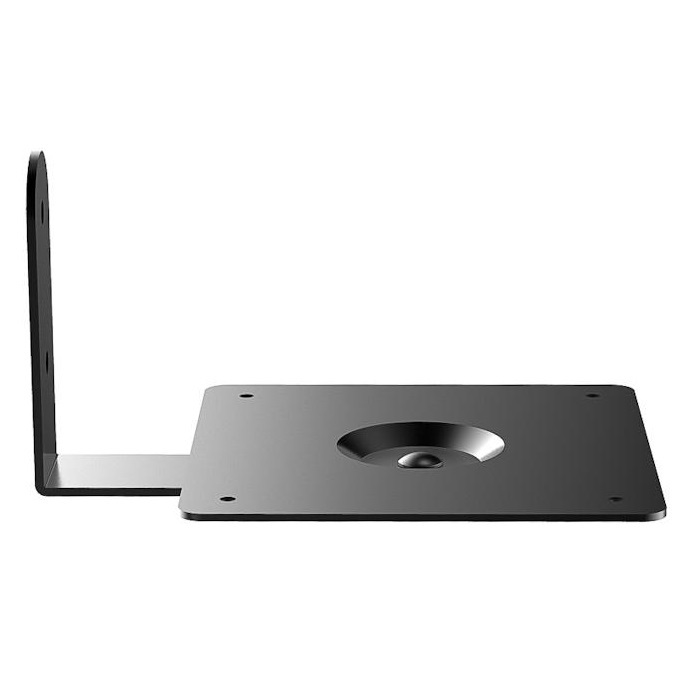 The Speaker Shelf for Wall & Medium Surround Type SP-OS07 features simplicity design and rotation function, to help achieving surround sound effect. 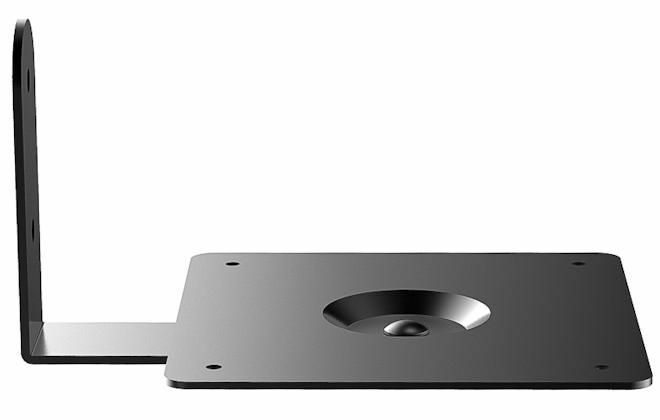 Suitable for speakers no larger than 5.9" x 7.87" (15cm x 20cm) on the side for shelf up to 22lb (10kgs). 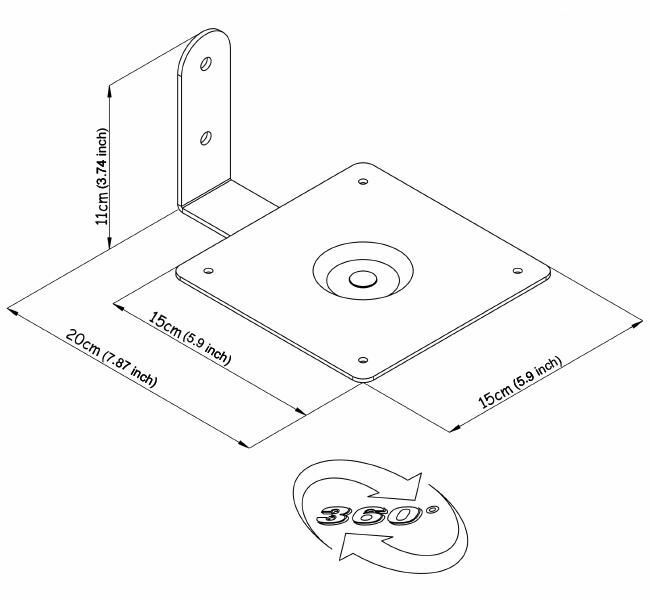 You may direct the speaker with its 360° rotatable plate to optimize the sound effect. 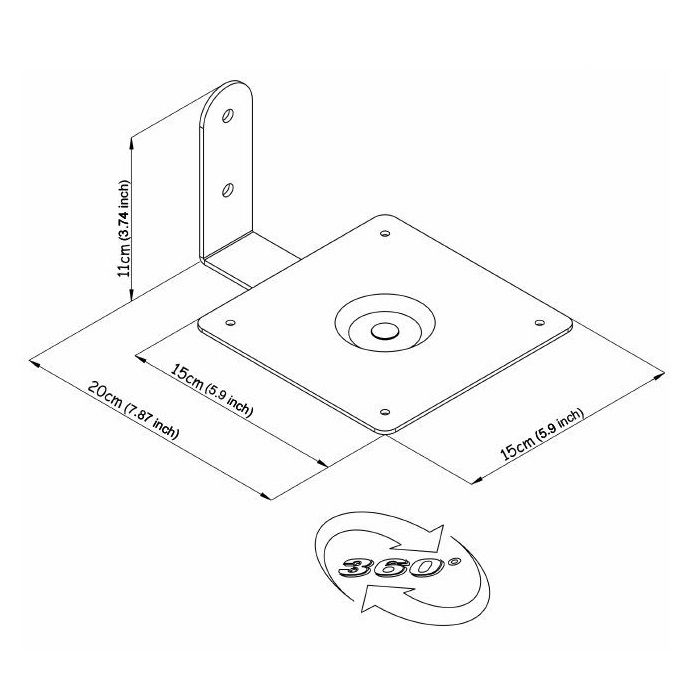 Remember to place the anti-slippery pads before putting speakers on for a steadier finish.